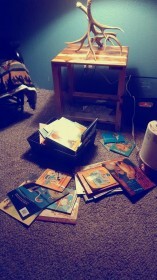 This really is a mess of books, but I choose to affectionately call it our special bedtime story spot. 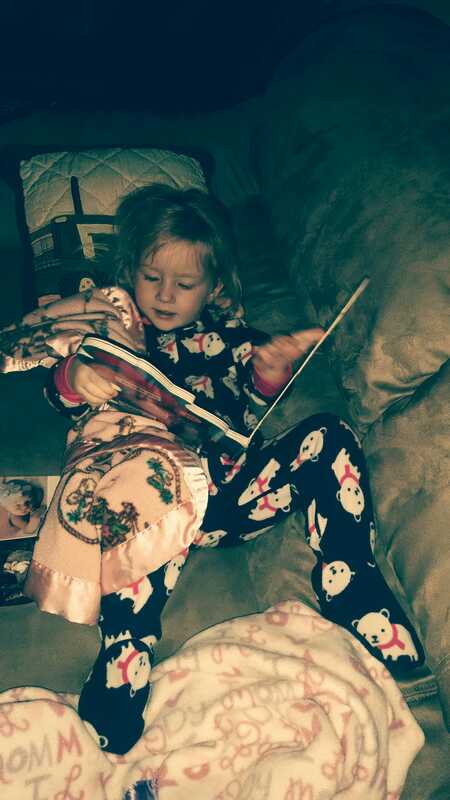 One of the most special things I cherish with my 2 1/2 year old daughter is reading bedtime stories. I often think she will grow tired of it and refuse, but each night she has a lighted expression when I ask if she is ready to read books. Heck, if I can get away with it I may read her bed time stories until she graduates! We all know that is just a mom dreaming, but I will drag this shenanigan out as long as she will allow it. 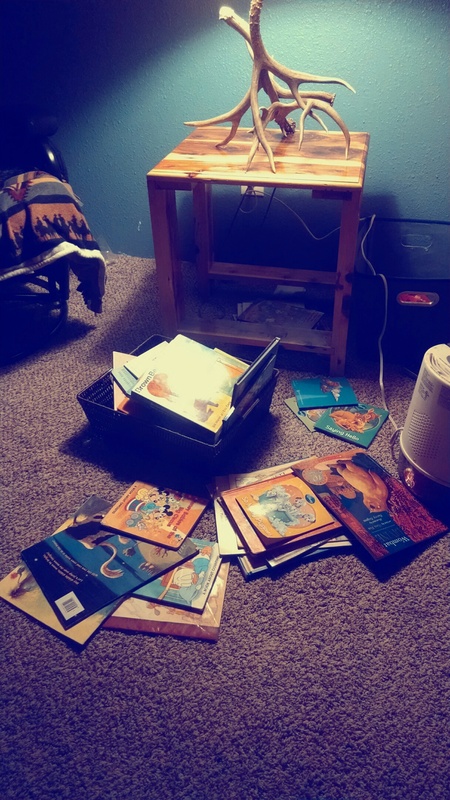 Our routine goes as follows: we march into her room, kick the cat out of the chair, she picks two or six books from an overflowing pile, then she chooses the order in which we read them. About a month ago she let ME pick out books, which of course are either approved or thrown out anyway, but I sure felt special! Finally, with Mesa on my lap, we fill the next 15-20 minutes with lovely stories. We have many favorite books but I have grouped a few that I am sure have passed the million times read milestone. The neat thing about books is they all have a story besides the one that is written on their pages. 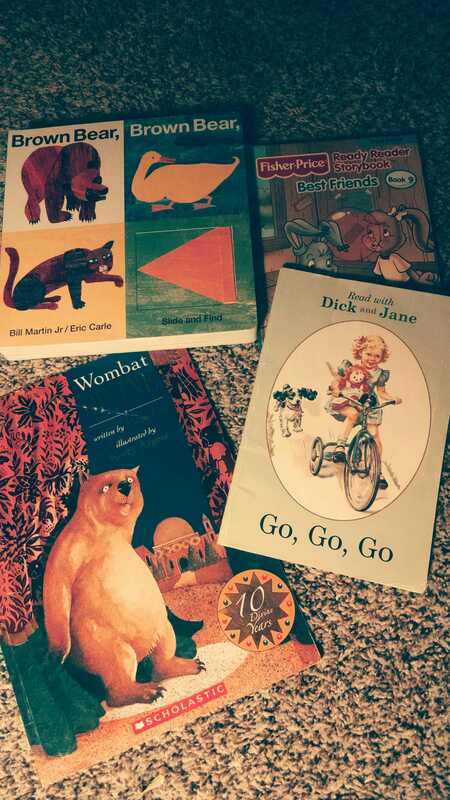 Second hand books are especially my favorite. Many of Mesa’s have inscriptions on the inside cover that are addressed to friends or family, hand-me-downs from generations. There are even a few that have scribbles from when I was her age. 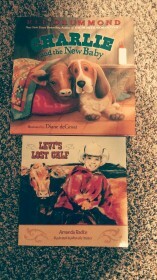 One of her favorites (which I may have influenced) that is not pictured is The Giving Tree by Shel Silverstein. Who doesn’t love that book?! These are just two that Santa will bring this year. I might have went a little crazy with ordering Mesa new books this Christmas. Eeeek! Its just so much fun! And he would gather her leaves And make them into crowns and play king of the forest. She is “reading” Clifford the Big Red Dog, to herself. Anything to delay bedtime! Now, sometimes there are circumstances that force a book to be removed from the pile of options. My own mother warned me about this, when she told me she almost had to hide One fish, Two fish, Red fish Blue fish from me as a child. That darn Fox in Sox book may just get the boot. Thankfully Mesa doesn’t choose it very often, but I will tell you it’s a tough read! It’s a thoroughly mental taxation that comes at the end of the day, no less. Sometimes I am tempted to get it for a baby shower gift just to spread the joy. Although I was never the kid who read our high school geometry book front to back, I do believe there is some magic within these pages. The way a hard bound creaks as it’s opened, the musty smell of the pages, maybe some food droppings or a page corner folded, it is all irreplaceable. The probability of Mesa reading mostly online or from an electronic device as she grows up is very high, however I hope she will appreciate sitting down with ol’ Mom and reading from the tattered pages of a book. Do you have a favorite book to read to your children? Or maybe a favorite book from your childhood? Please share! Some of our current favorites. 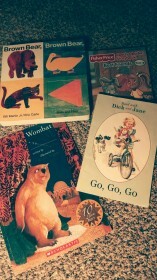 The bottom left book entitled Wombat, was a present to Mesa from our friends in Australia. Do you recognize any of these? 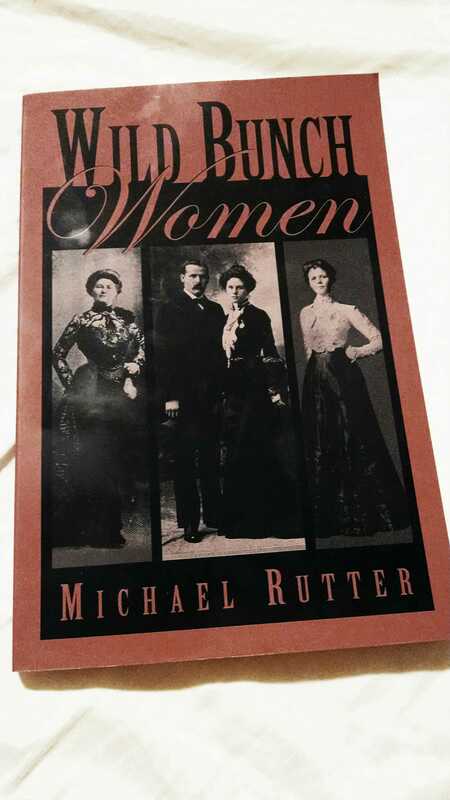 As for me, if I have any extra minutes before bed, I have been reading on this book. I found it at my local grocery store of all places. Very Interesting read.